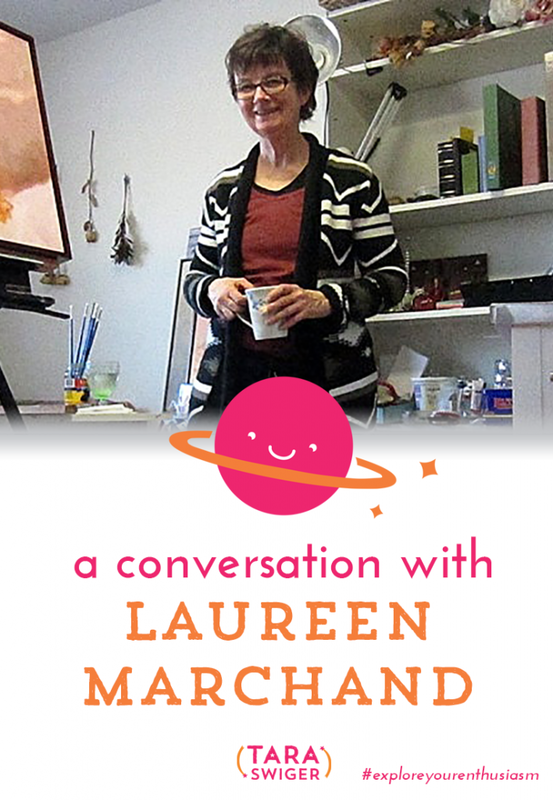 Today I'm delighted to be talking to Laureen Marchand, a painter and a Starship Captain. She shares a great resource for Canadian artists (Carfac), how she keeps the faith when she feels disappointed and how she built a gallery on her back porch. You can her beautiful art on her website.